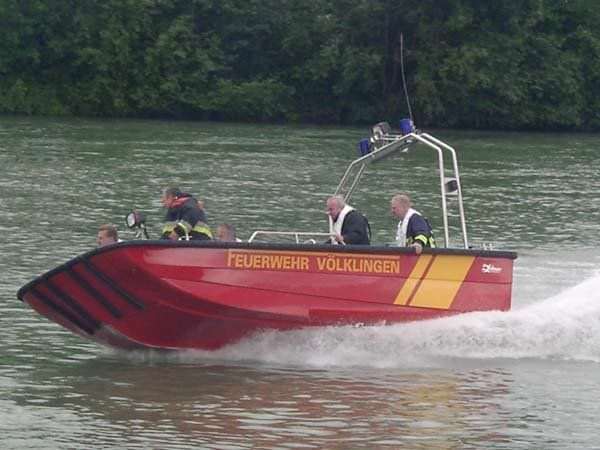 The LEHMAR 580 was designed for inland and off-shore waters. With two outboard engines this boat can be maneuvered virtually on the spot. 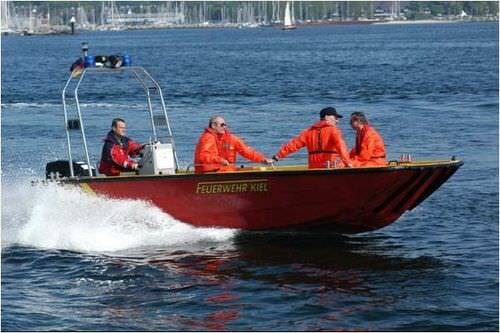 These boats can be provided with various consoles and offer a generous amount of space. 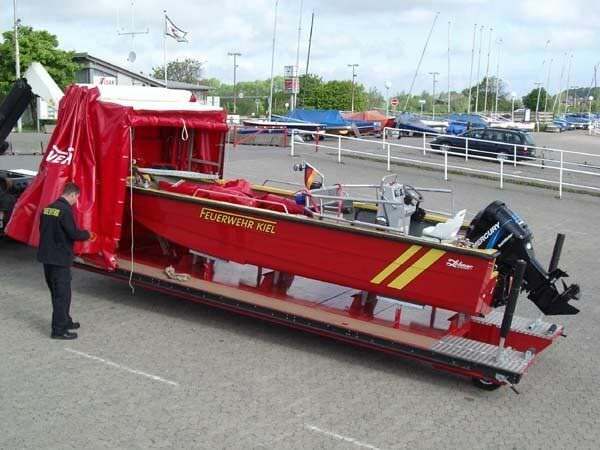 They are predominately used for disaster control, by rescue organizations and the fire brigade. 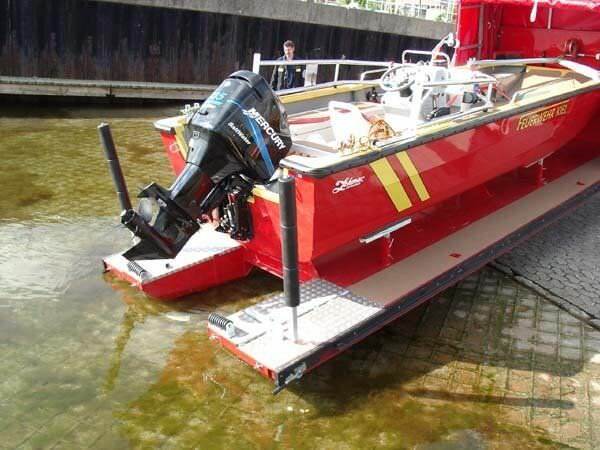 The bow ramp simplifies the specific activities of its users. 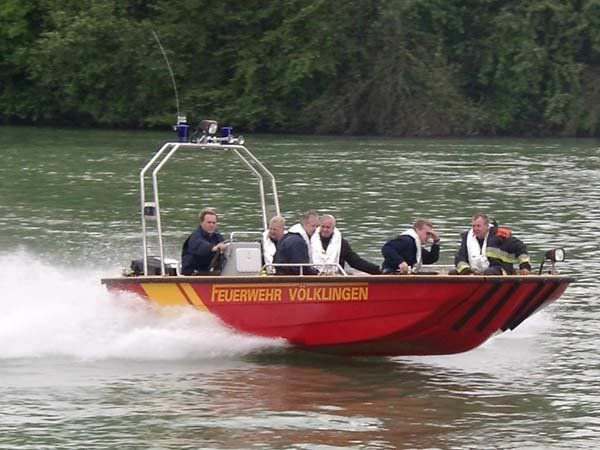 Lehmar has already developed and produced an explosion-proof version of these small boats.